With its 8.8 litre (2 gallons) capacity, this professional long reach can is the largest in the Haws range. 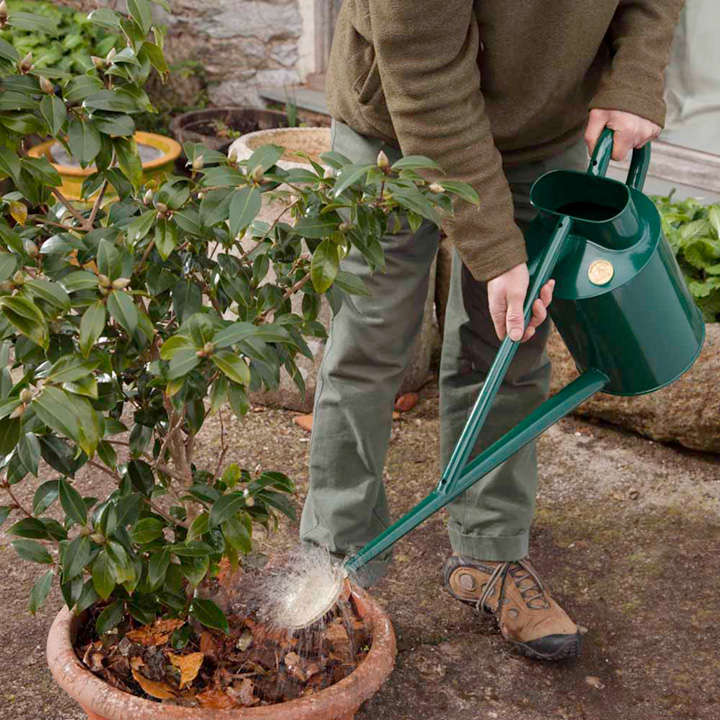 It has a durable galvanised steel body with attractive green Galv-guard powder-coated finish, and comes with an oval brass rose. 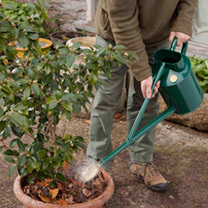 Perfect for greenhouse or outdoor use. It should have a life span of up to 30 years. Flower / Fruit from Throughout the summer.